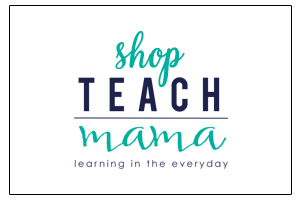 This New For Us Friday I’m sharing our family’s feeble attempt to regain some control over the wild world of electronics in our household while at the same time giving our kiddos some control themselves. It’s a work in progress, like everything we do around here. Can we play Wii? It’s Leapster time! My turn for the Leapster! Is it time to play Wii? Are we having a Wii party tonight? Mommy, can I play Leapster? Let’s have a Wii party. Mommy, let’s play Super Mario Bros. You know you like Super Mario Brothers!! Okay, then can I do the Leapster or play on your phone? Daddy! I have an idea! Let’s play the Wii. Needless to say, something needed to change, or my brain would have exploded by mid month. Not that big of a deal for my husband, who very often plays Super Mario after the kids go to bed (okay, and some nights I play with him–I won’t lie!). But the constant electronics obsession was making me insane. I understand it’s winter, the kids can’t get out like they need to–I get that. But I also know that kids need time to play by themselves, with dolls, cars, dinos–pretending, dreaming, using their imagination–away from the buzz of electronics. So this week, after days and days and days of scouring the internet for information on ‘how much screen time’ is appropriate for my sweet 3 (almost 4! 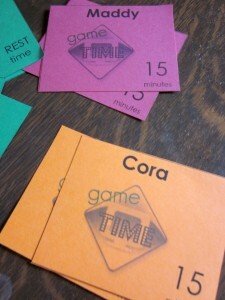 ), 5, and 7 year old, my husband and I came up with something we think may help: Game Time Chart and Game Time Cards. Game Time Chart: We’re still using our Gem Jars but we needed something a little more focused to rope in the Wii crazies over here. So I began by making a Game Time Chart to figure out how much time we were logging in already. The reality of our kids’ screen time was not pretty. The Game Time Chart is here to download as a pdf if you would like to use it yourself. I modeled the Game Time Chart after one I found on the US Dept. of Health and Human Services site, but I catered it more toward our needs. 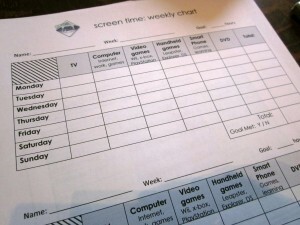 I made it a weekly chart with spaces to log tv, computer time, video game time (Wii, for us), hand-held games (LeapFrog Explorer for us), smart phone games (kids playing on my phone), and DVD time (or movies). Because I’m all about goal-setting, I made line for a weekly goal–ours will be 2-3 hours–and then a spot for totaling hours and indicating with a Y/N whether that week’s goal was met. Game Time Cards: Next I created little cards, with a fancy little Game Time logo I worked out while I was watching Frontline’s Digital Nation and was freaking out just a little bit about the state of my kids’ futures. I made one set each for Maddy, Owen, and Cora, with four 15-minute cards and two ‘Rest Time’ cards. 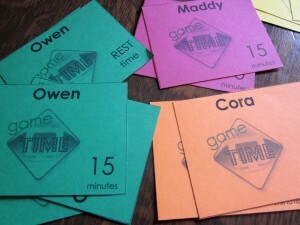 Game Time Cards–blank ones–are here to download as a pdf if you’d like. 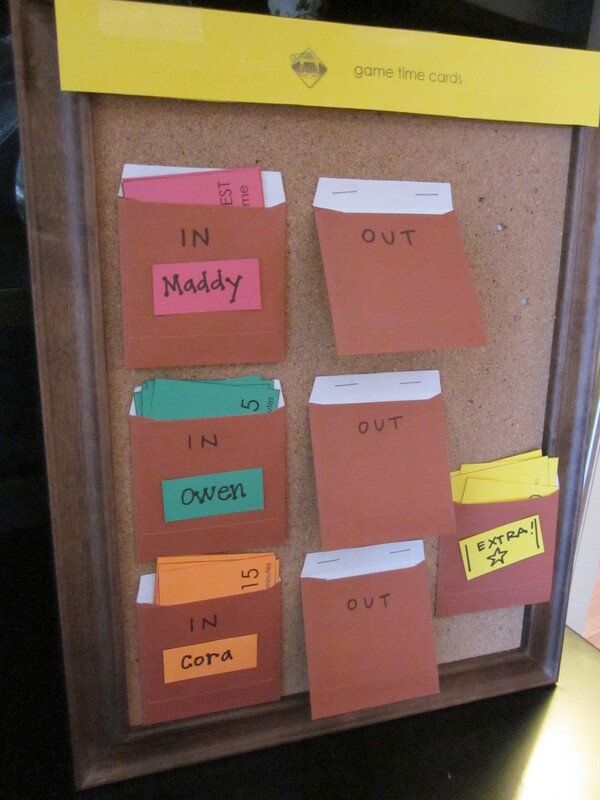 I printed Maddy’s on pink cardstock, Owen’s on green, and Cora’s on orange. 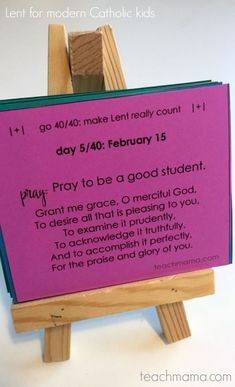 I made an extra set on yellow, a few with 15 minutes and two with 30 minutes on them that the kids could ‘earn’ if they demonstrated great behavior, had a super morning, whatever–the first week, no superstar cards were handed out. 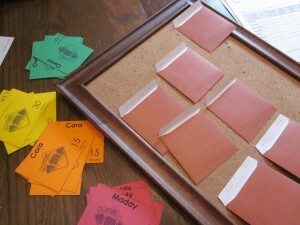 the kids’ cards. . .
. . . and the Game Time Cards–superstar ones! Then I found teeny envelopes from a set of teeny cards, and I stapled them to a small cork board. 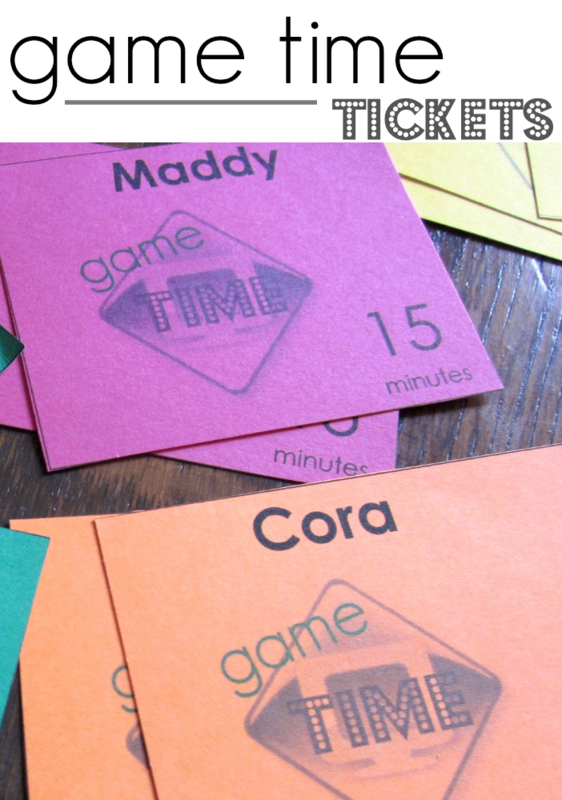 With an ‘IN’ and an ‘OUT’ for each kiddo’s cards, we thought that the kids could choose to ‘cash in’ their Game Time Cards when they wanted. Kids can cash in their cards whenever they want, but when they’re gone, they’re gone. Maddy, Owen, and Cora watch either Sesame Street or one of the shows we record for the 30-45 min while I make dinner, after homework is completed. Is it perfect? No way. Is it a work in progress? Absolutely. We’re learning as we go, and trying our very best at the most difficult job out there. 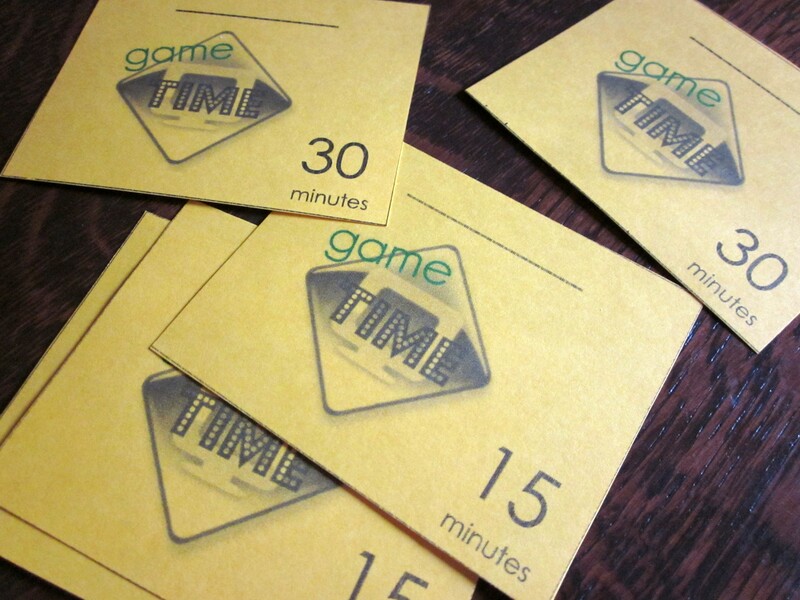 All I know is that I can handle a ‘Hey Mom, I’m using a Game Time ticket’ a lot more easily than I could handle the constant Wii/ Leapster Explorer chatter. Granted, we’re only one week in. . . I went with the goal of the American Academy of Pediatrics’ 2001 recommendations for total media time (with entertainment media) to 1-2 hours of quality programming/ day (2001, Children, Adolescents, and Television). So we’re on the larger end, but it’s winter, the kids aren’t out as much, and this is new. 1-2 hrs per day is OK? I’m relieved! Ours get way less than that, maybe 5hrs per week and I worried that was too much! 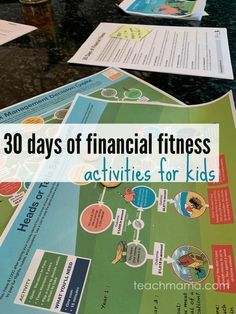 Love the chart idea. I just have very strict times . 1hr on Tuesday and Friday, and 2hrs each weekend day, with a bit of wiggle room. My oldest is only 5 though and we don’t have wii or leapster. It will get harder! yes, I believe it will get harder, but it depends on what you bring into the house I suppose! I cannot speak highly enough about the Leapster Explorer–it is so valuable on so many levels…it’s just about not letting it get out of control, I guess! OH thank you! We’ve had the same questions floating around since Christmas. 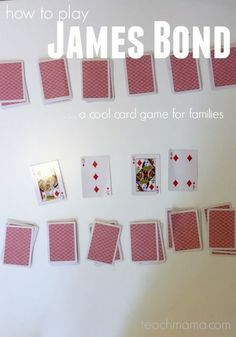 We weill definately use the cards! Great–please do check back and let me know if/ how they work for you, my friend! Oh this is great! Thanks so much for sharing. My daughter is always wanting to watch movies. It is hard in the winter. We can get bundled up and spend 15 minutes outside at best. I find that we have a bit more screen time in the cold months because we are so on each others nerves. All this time in this closed in house! 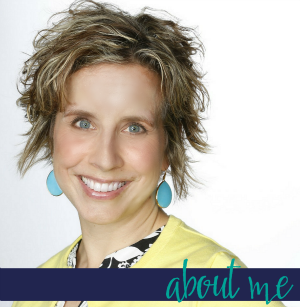 I love to hear about daily schedules and routines, so thanks for sharing this little peek into your day. Screen time is something we have struggled with off and on. Currently my 3 year old watches a DVD or PBS for an hour in the morning while I shower and get the baby settled for his morning nap. Then in the afternoon the the 3 yr old and 6 yr old watch/computer games/ipad games while I put the baby down for his afternoon nap and grab a little breather for myself. The girls know that this is their screen time, so thankfully I don’t usually have to field any requests for screentime at other times. We live in Florida, so when nap time is over we can still get outside and play on most days in the winter. I am interested in your rest time idea also, and I’ve tried variations of it. The snag I run into is finding enough rooms for everyone in our small house, with the girls sharing a room and the baby in with me. I have a feeling I’m really going to need a solution for this one come summertime! Thanks for writing! Mind if we come down to FL to visit? We’ve had about all we can handle up here with snow and ice. ..j/k. Our deal w/ rest is this: if they don’t have a quiet rest time, they don’t get to watch their show. Sure, it’s bribery to a point, but if they’re crazy and running around and not respecting rest time, they lose tv–which stinks for me on that day but which has really worked for us in the past few years. I know that friends whose kids share rooms separate for rest time–like one kid has rest on Mom and Dad’s bed, the other in the other room, and the baby in a pack and play… it’s hard. But it’s worth it, I think. Good luck, and keep us updated! I think this is a great idea. 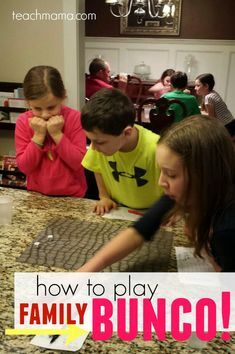 It makes the kids more accountable for how much time they spend playing the Wii, etc. They have NO concept of how much is too much. It’s very concrete! Good job, friend! thanks, Heather. It doesn’t come close to your bar graph of games played…which I LOVE and which I’m going to beg you to write up as a guest post before summertime. This is always something that waxes and wanes in our house depending on weather sickness etc. So anyone who watches has to pay or is it just the person who chooses the program? It’s always about balance, isn’t it? I think you’re right, Amy. We need to set limits on screen time or it starts to dominate everyones’ lives. Your plan sounds like a great one! thank you so much, Flo! Glad you dropped by, and I look forward to hearing from you! Thank you so much for bringing this up, Amy! It is especially hard to set time limits during the winter months. I love your organizational ideas. Let me just add that when you get to the teen years, screen time hits a whole other level. Tweens and teens are bouncing from cell phones (texting) to video games (some violent, at friends’ houses) to computer (not always used for educational purposes – a lot of social media for many) to television (age of the reality show), and so on and so on… It’s really hard to keep track of after a while. So, I do not let my children have a television or computer in their rooms, and I generally set half hour limits (per request) on non-educational pursuits for television, video games, and computer. While I certainly don’t hover over them constantly, I do keep a careful watch “from a distance.” As for the texting thing, I haven’t really had to impose limits on that yet, fortunately. But we do talk about what’s appropriate (don’t text what you wouldn’t say to someone in person, don’t send photos or videos, etc…), and what to do if they receive something that makes them feel uncomfortable. 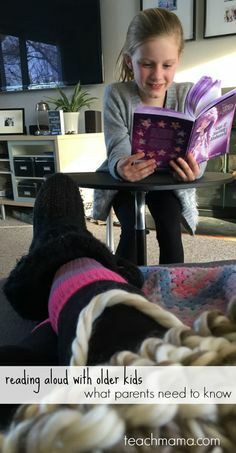 Even though I have to admit that sometimes their screen time exceeds the usual limits, we find ways to balance it out with outdoor activities and reading a lot of books-in-print. We also cook together as a family, especially during the winter months. Thanks again for bringing up the topic! Yikes. I’m sure I will be editing, revising, re-vamping as necessary. I can only imagine how difficult managing screen time for the bigger guys can be. 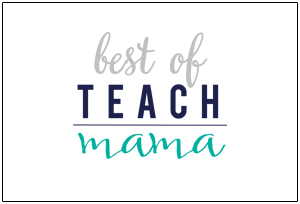 I think for them, it’s so much more about teaching the importance of cyber safety and internet responsibility, respect, and self-esteem –which actually we’ll begin to explore over here probably this summer or next fall. Sounds like you guys have it under control over there, and I agree–wintertime is a little different. . . 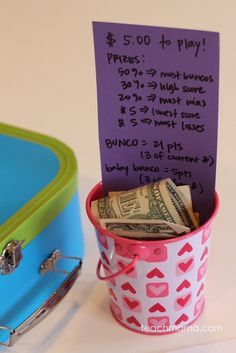 This is a fantastic idea and one that we need to implement in our own household. Wonder if I should make tv DVR time/video game time cards for me and the hubby too?! heheee! yes, I think my hubby and I need them, too, to be honest. . .
thanks, Sarah! Hope it works–or at least it’s something to keep in your back pocket for later! We have had the same questions flying here, but but with our wii, we got the wii fit board and it has a goal for 30 minutes of a workout, which we have set as our limit. SO all of us are trying to get 30 minutes a day and then for the most part we haven’t been having problems with TV time or computer time. But this has given our wii time a purpose and we aren’t on the Mario ( because we didn’t get it) but having fitness added to our winter months. oooooooh. The Wii fit adds a whole new level to electronic usage! Since I am an early-morning gym bird and my hubby is fond of the p90x–and we did buy Just Dance 2–I’m not sure we’d use the fit as much as we might…we’ll see! Oh Amy, how did you know EXACTLY what I needed to hear about this week? 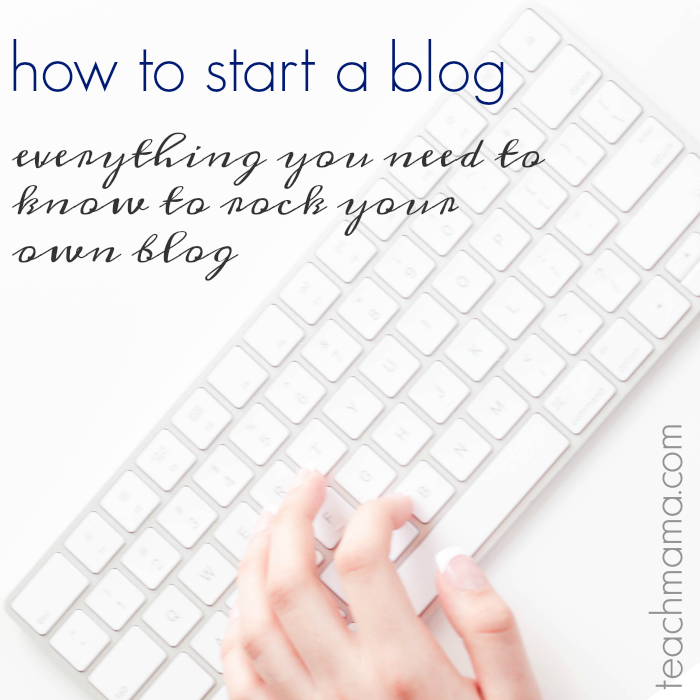 I love this idea and can’t wait to try it out! I’m wondering, though, how do you measure/enforce the time intervals? 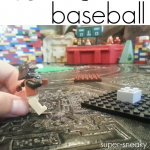 Do the kids have a timer they use independently, or do you just eyeball it for them from a distance? BTW, here’s one of our screen-time rules: If you have a TV-related tantrum, then you automatically lose TV privileges for 24-hours. Period. And I might extend the rule to other gadgets, too, but keep each 24-hour “vacation” gadget-specific. I just wish it didn’t make me fill like such an ogre! Thanks Amy! We’ve been trying to figure out a good solution at our house. This is so helpful! yikes! DSI is not even in our radar yet–thank goodness!–but this may work with it…let me know how it goes!! 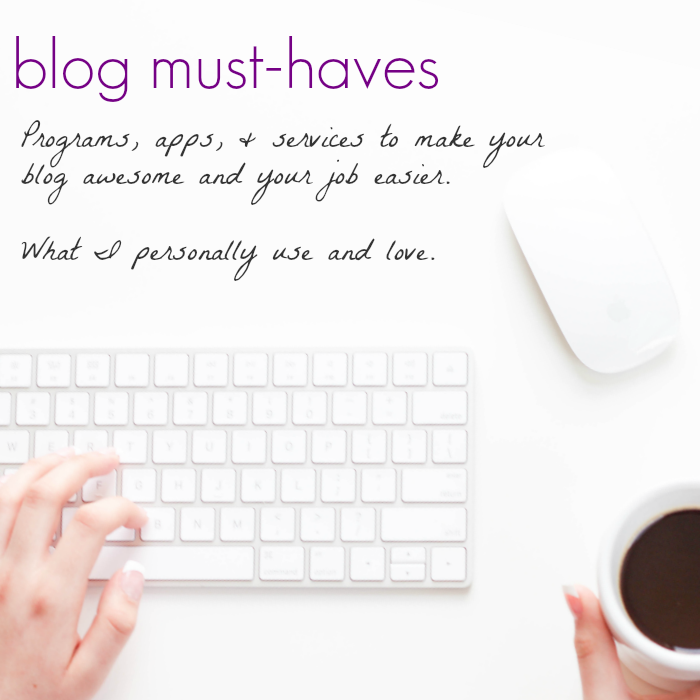 Let me echo many others and just say how awesome your site is! Of all the things I read on the internet, you make them the easiest to implement yourself, by both keeping it simple and posting downloads. I love it! 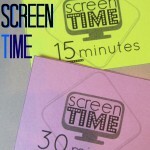 We have a system for screen time too. 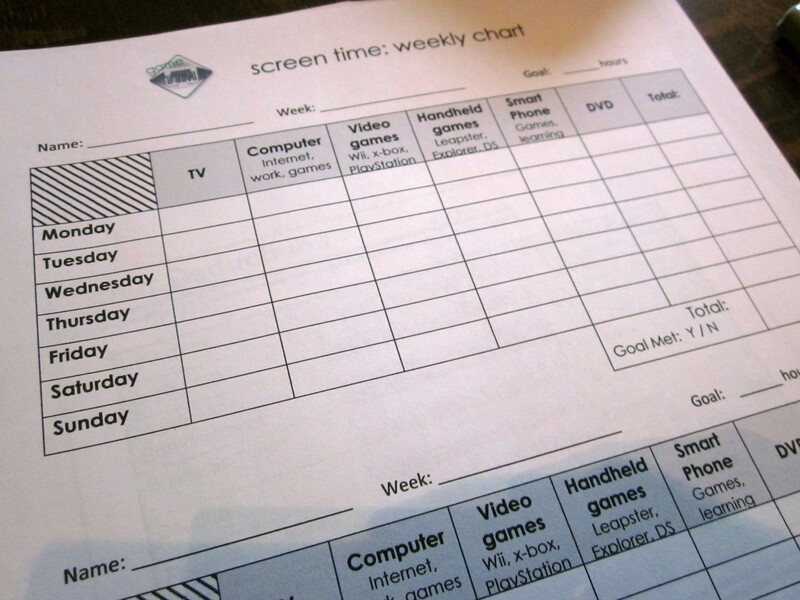 It’s a chore chart with magnetic stars that I turned into a star chart where stars mean 10 minutes of screen time. 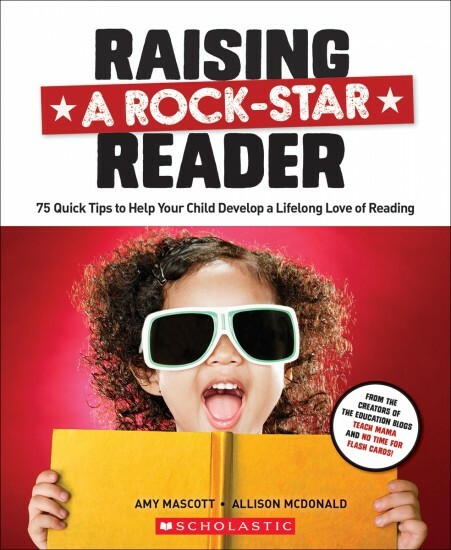 My 6 yo can earn stars by reading extra on his own, practicing tying his shoes, helping me cook dinner and whatever else we need to work on – we add and delete things from it periodically. He earns them over the week for screen time the next week. Some weeks he works really hards and earns way too many hours of screen time. But you know what happens then – the next week he spends all his time playing games and non earning stars, so the next week is very video game light. It was definitely a sanity saver for me! I love your cards and have no doubt that it will work for you, adjusting as needed! Amy!! Thank you so, so much for your kind and thoughtful words–really means so much more than you know! Yeah! I LOVE your idea! (And thanks for creating it so I didn’t have to!) I was just discussing with my husband how we have to dial down the screen time in our household- with four kids ages 5 and under it can easily get crazy (in the winter)! Our kids do well with graphic organizers and with tactile charts such as this so I know this will be fantastic! We also made our own “Love Tree” and it is a beautiful centerpiece for our dining room table. 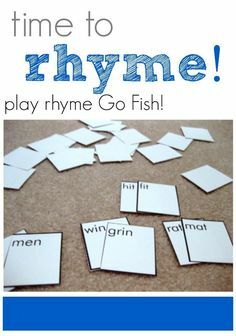 (And, as a teacher, I loved all the fine motor skills practiced with the activity too!) Thanks for your time and effort, love your website and plan to keep “tuning in” for more ideas! (I may even leave some of my own!) God bless! Michelle!! Thank you, thank you, thank you for your kind words! Glad it helped–or will help–and I am always up for another good idea! 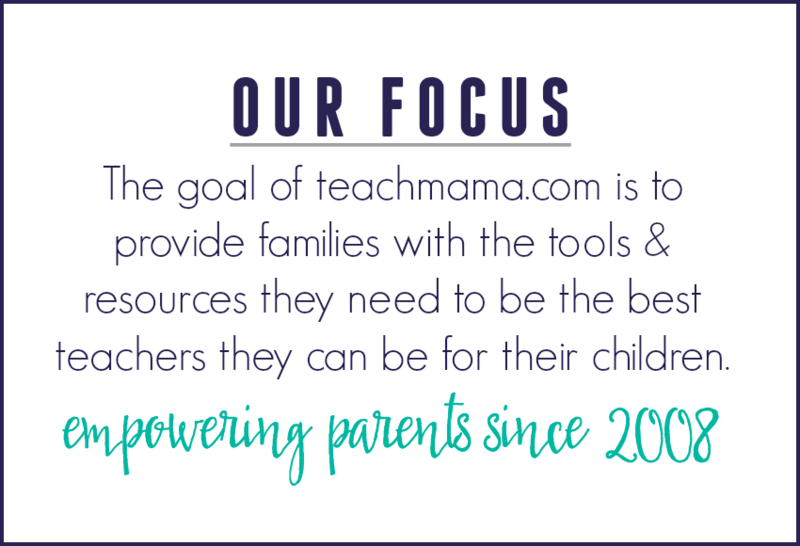 Feel free to link up at the teachmama facebook page, guest post for ‘just 1 book’ or share a link here. Would LOVE to see your Love Tree on the FB page–if you get a sec–and I know you’re busy!–but do share it! Laura–Thank YOU for taking my idea and making it your own, fitting your family, and much cooler than mine! 🙂 Love it!! PAM!! 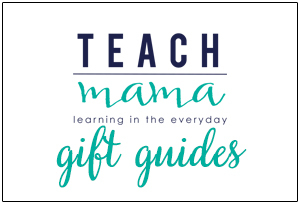 I LOVE how you made our idea your own–please, please if you can share a photo on our facebook page (http://facebook.com/teachmama) I would be over the moon! I am so happy it’s worked for your family! Yay for Game Time cards!! I’d love to see an update on how you are doing this now that the kids are two years older. We are using Gem Jars as well, and I’d really love to get a Wii for Christmas – but I need to get a handle on the electronics. My system right now is that they only get one 30 minute tv show a day – but I’d love them to be able to use some of the great apps on the iPad/computer and I also wouldn’t mind letting them watch another 30 minute show so long as it was something reasonably good (Fetch, Wild Kratts, Electric Company) and not another episode of Jesse or Good Luck Charlie ! I don’t want to let the Wii into the house until we have a system in place. Ellen!! Did you see the update? Let’s chat–we did re-vamp . . . This is wonderful- thanks so much for sharing!